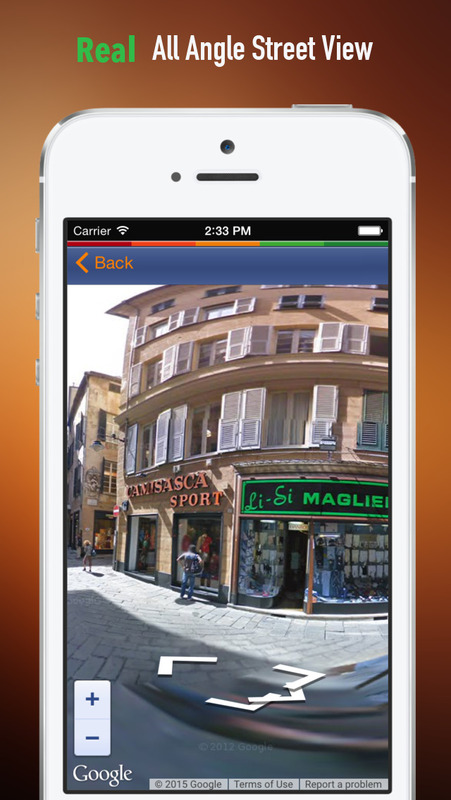 The software offers complete tour guide for Genoa to plan your perfect trip, including detailed multiple purpose offline maps and overviews, popular places facts with real all-angles street view, and insider’s travel video information,etc. The software can also enable you to contact local emergency help phone by simply press single button within the app. This software is the best tool for planning the perfect trip for you in the most informative and comprehensive way, and it is also the useful pocket guide to accompany your whole journey in Genoa.